Located in the heart of Toronto's Business District, The Fairmont Royal York caters to the busy traveller with convenient business equipped rooms, the quiet Work Centre @ RYH and the Xerox Business Centre offering on-site, full-document services. 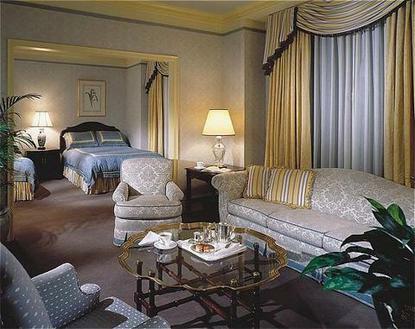 The Fairmont Royal York also offers 9 food & beverage restaurants/lounges making it an ideal place to meet for business. Additional 24 hour room service and complete complimentary Health Club.